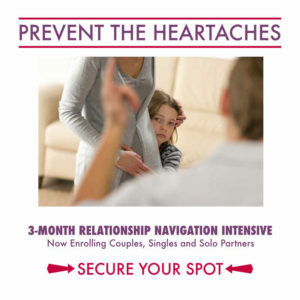 Kimi Avary, founder and lead coach of Conscious Couples Network is trained and licensed with Relationship Coaching Institute and is a PAX Programs Licensed Partner. The coaching programs at Conscious Couples Network support you in developing a balanced life that works, thereby making it possible to have a successful and satisfying relationship. Whether you are single, or in a relationship already, by developing this balance, you will be well on your way to creating a relationship that works for you and your partner.